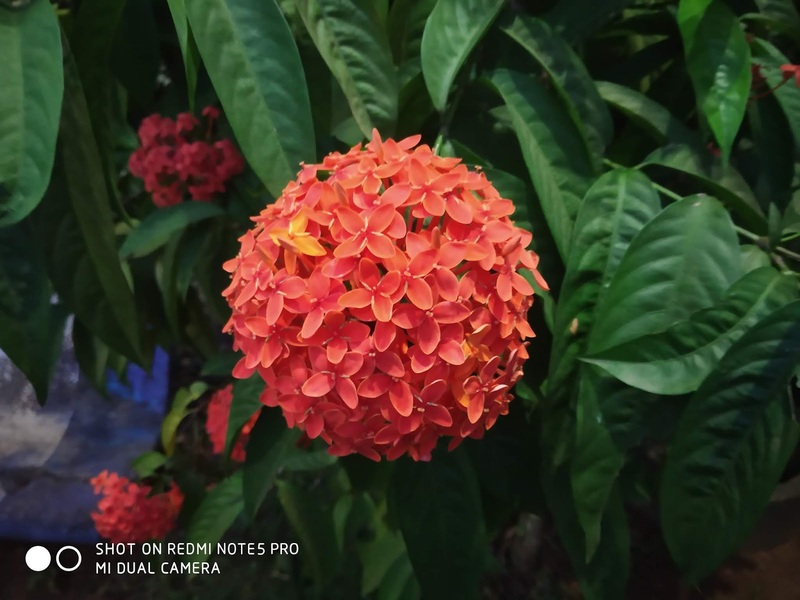 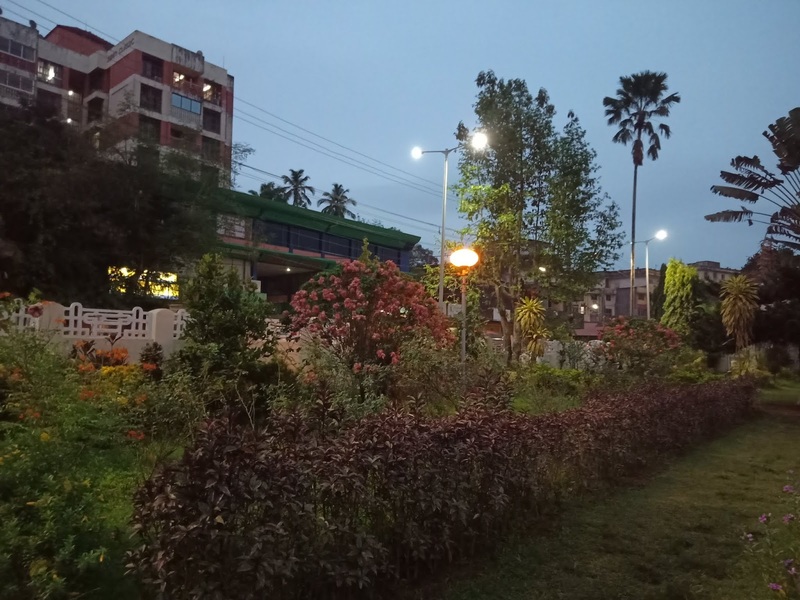 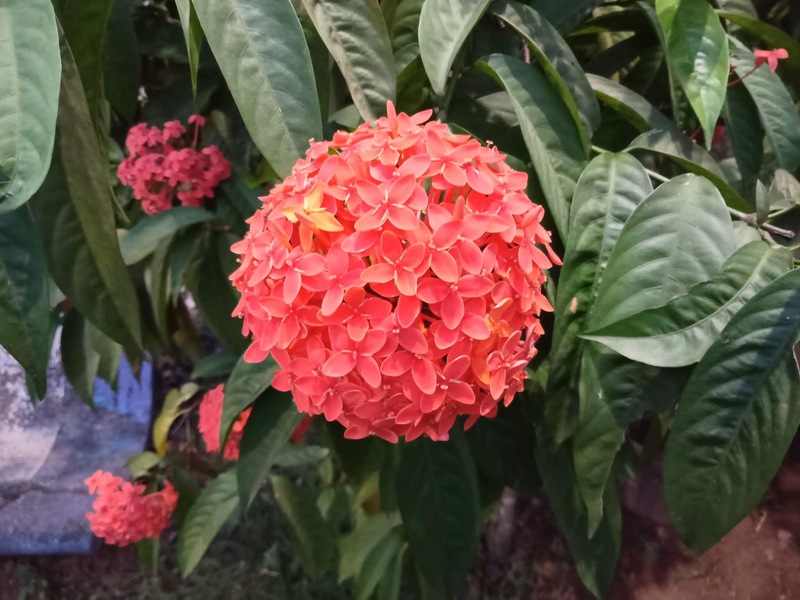 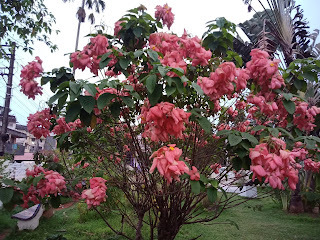 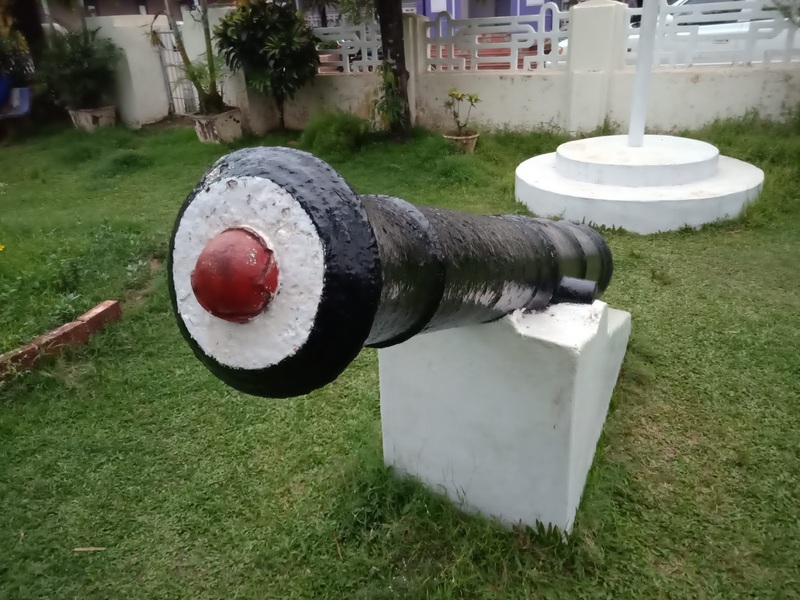 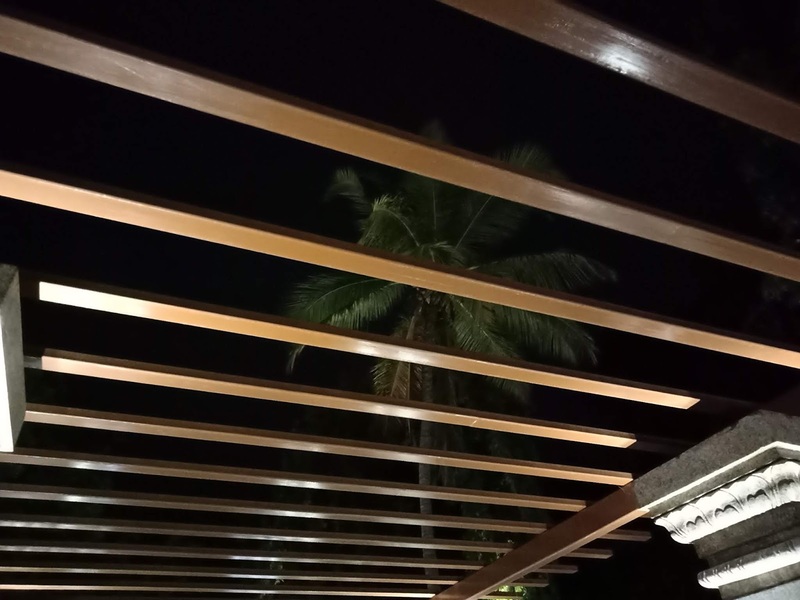 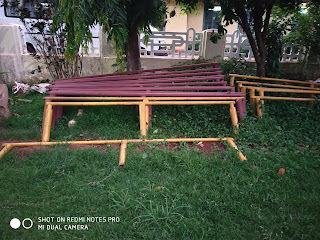 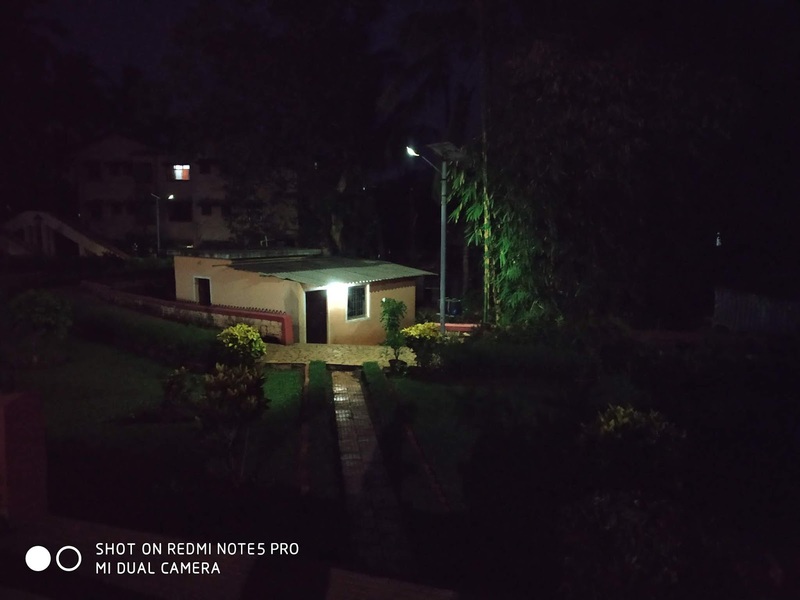 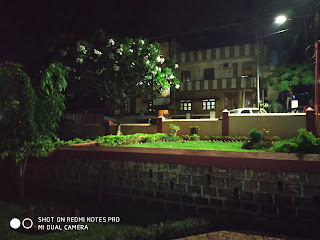 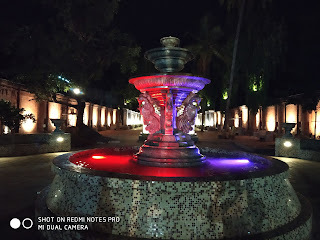 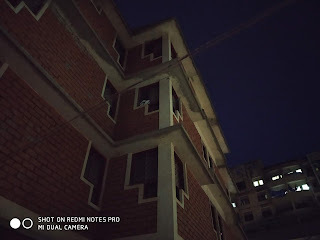 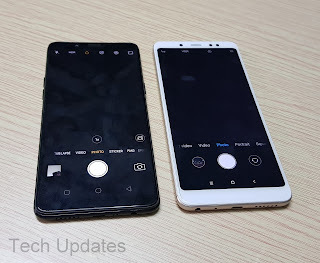 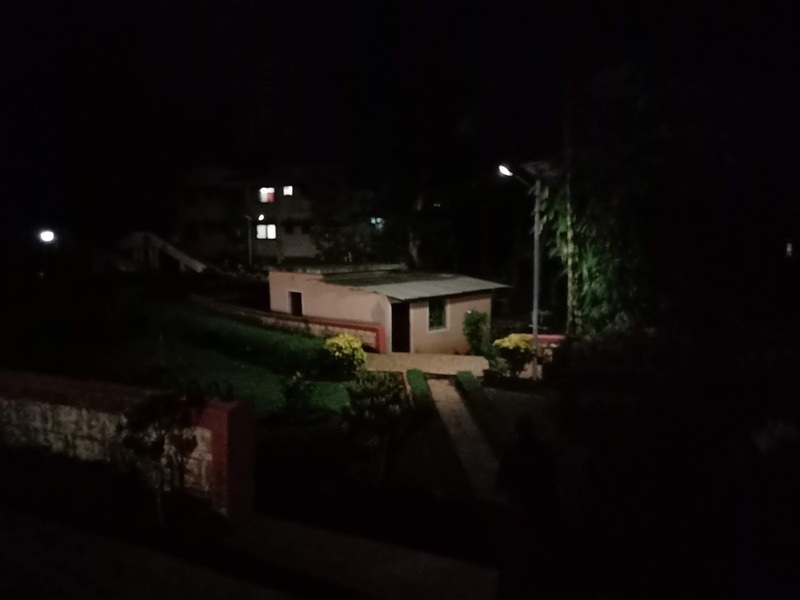 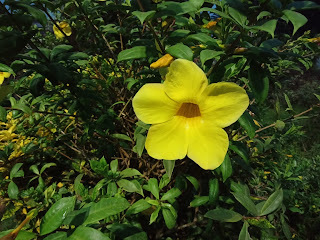 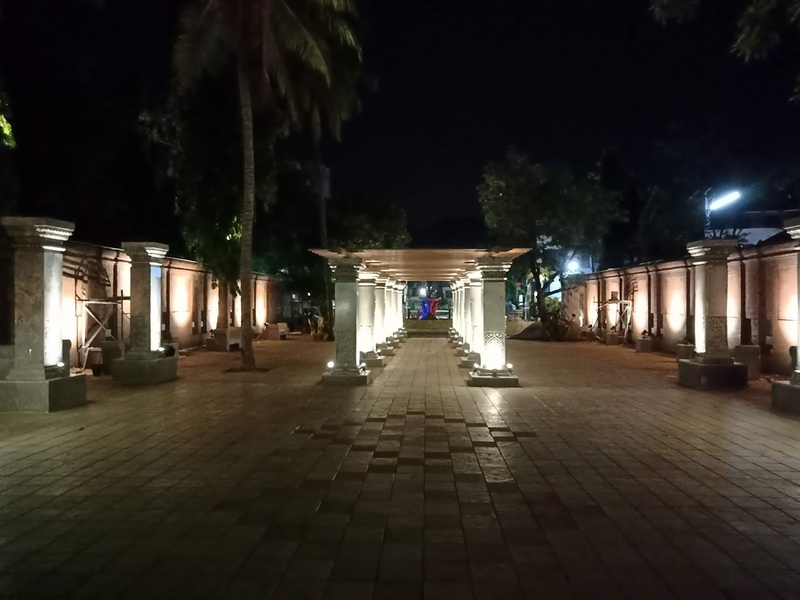 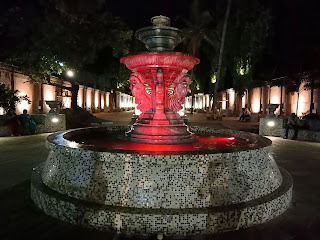 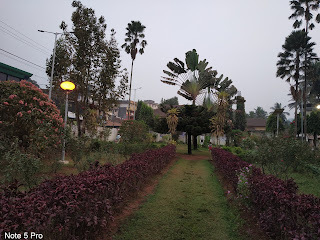 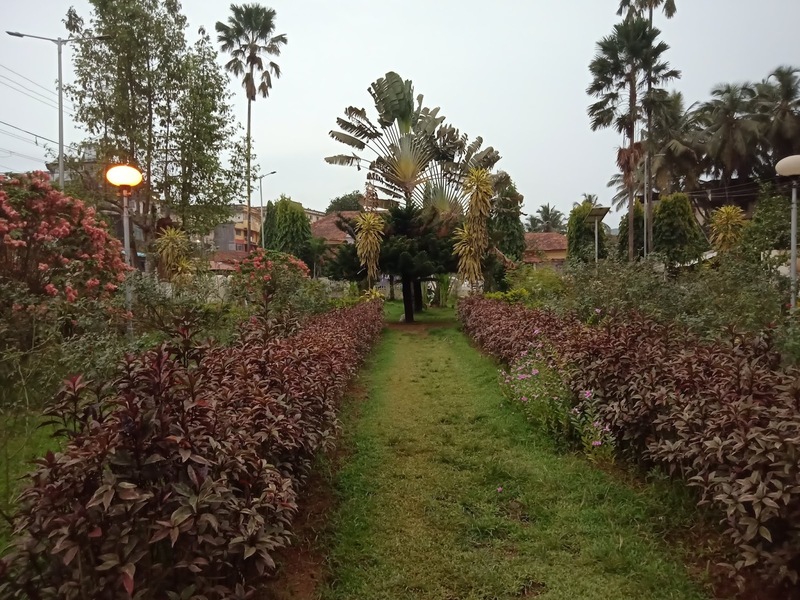 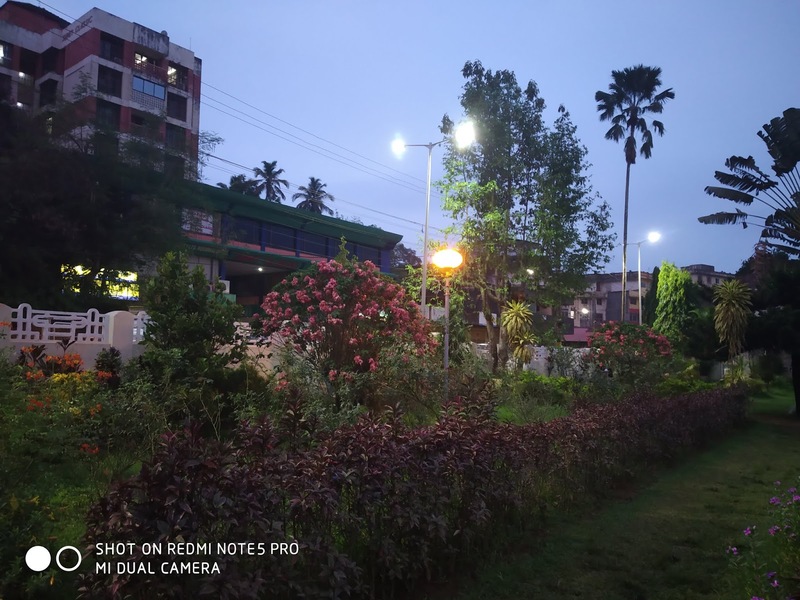 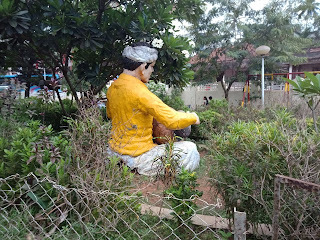 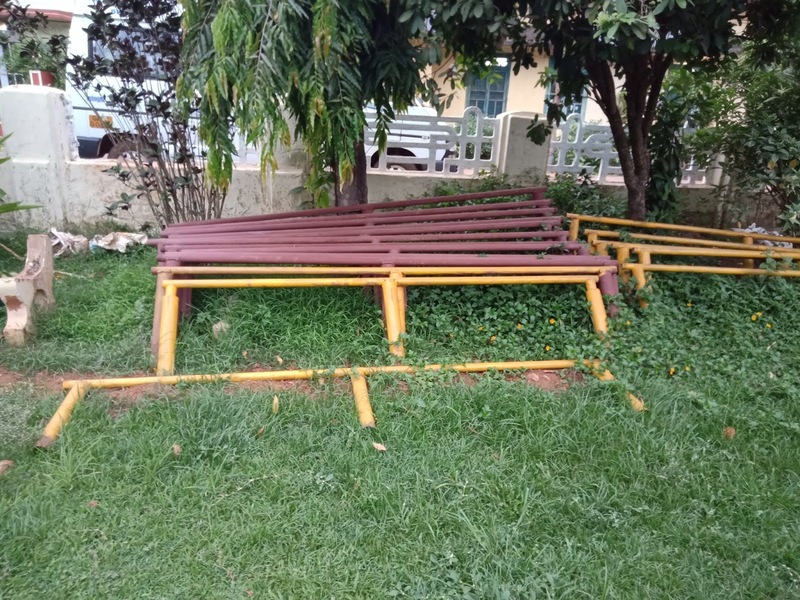 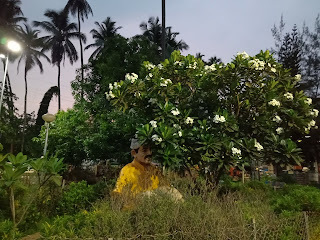 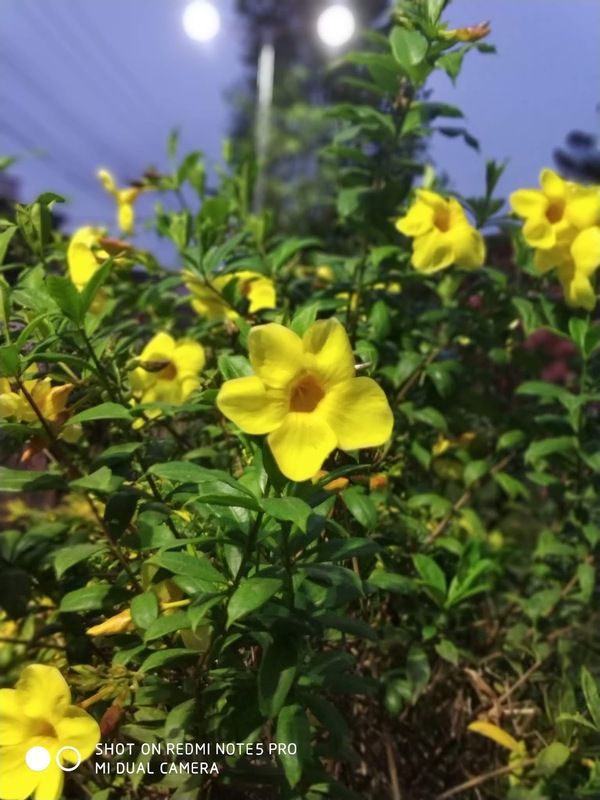 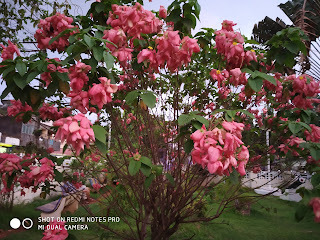 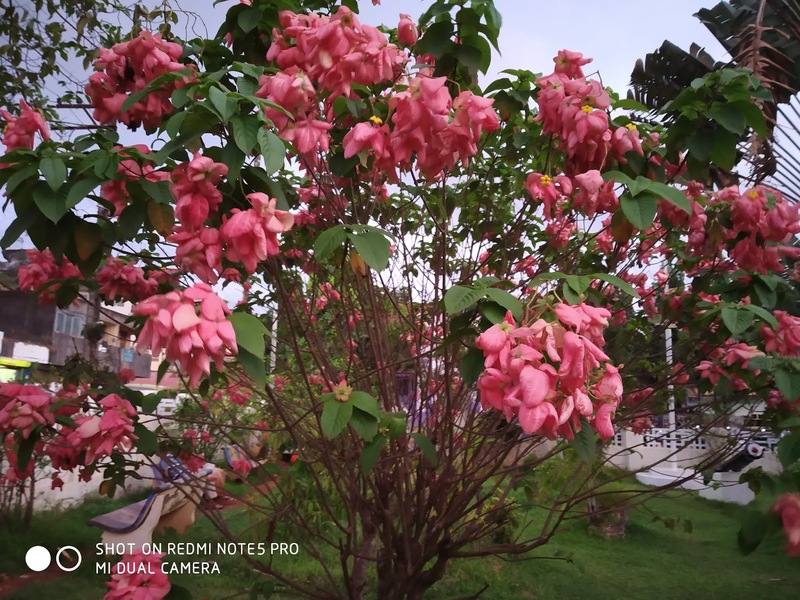 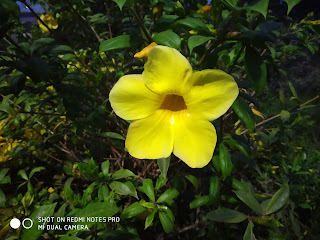 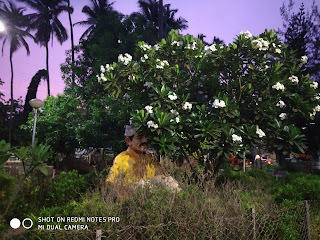 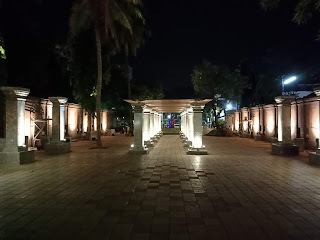 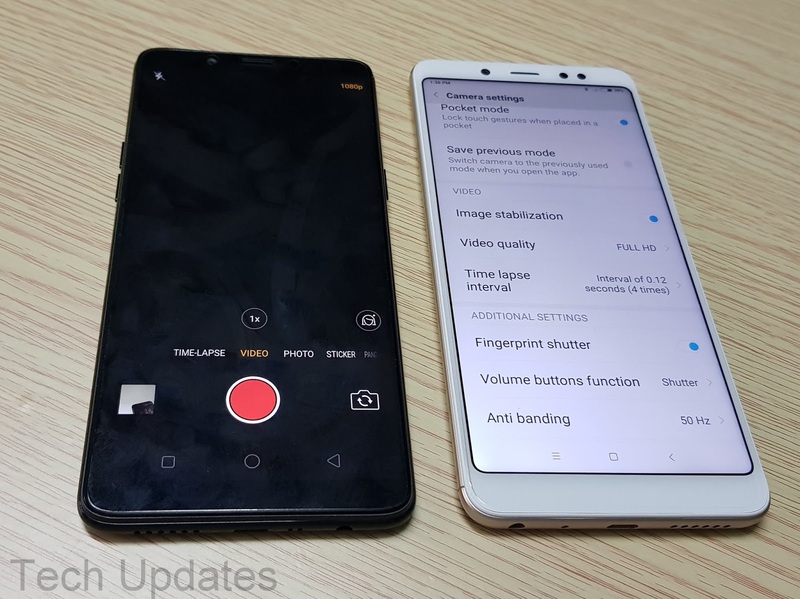 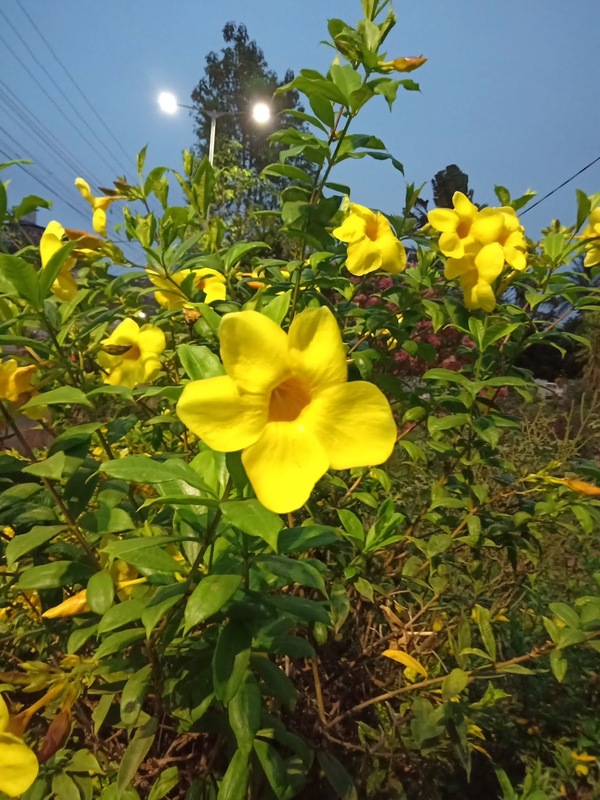 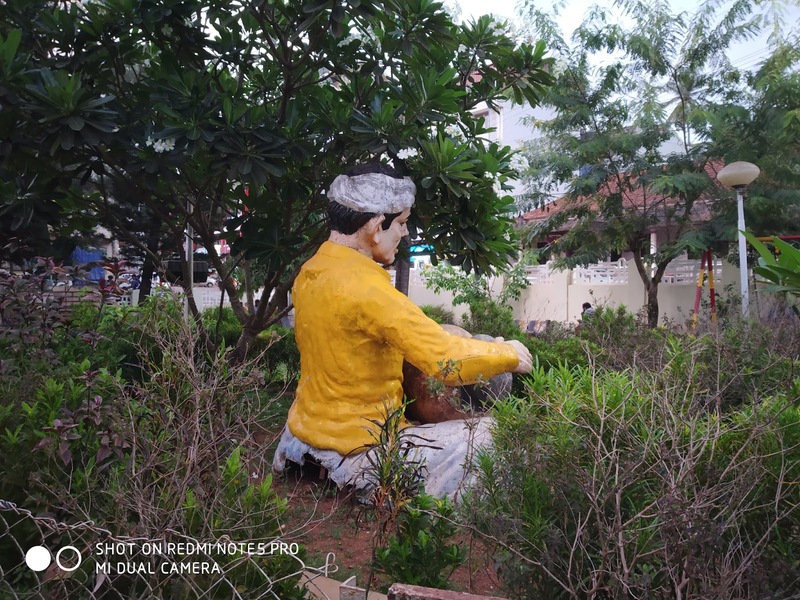 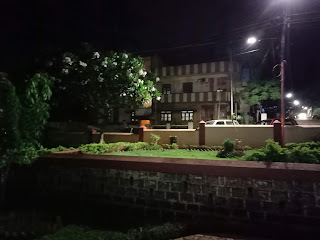 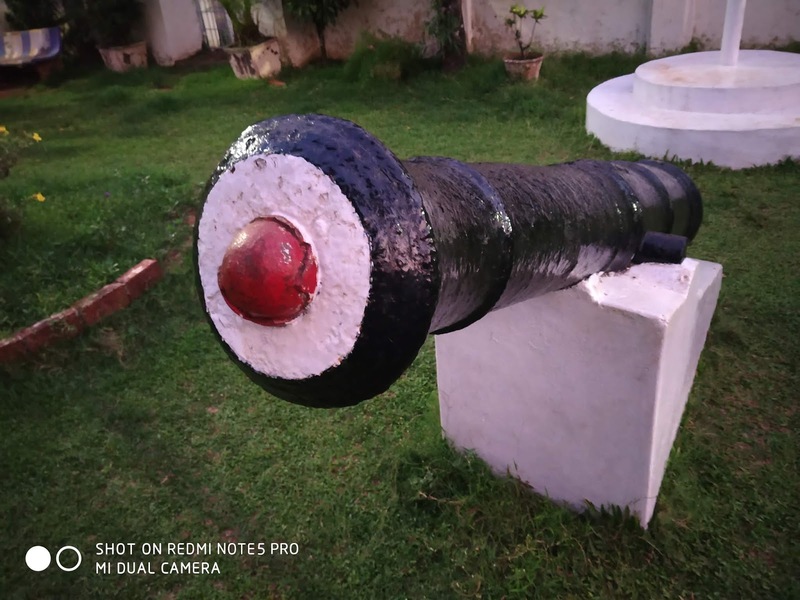 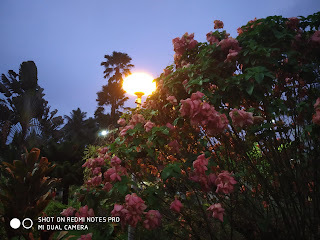 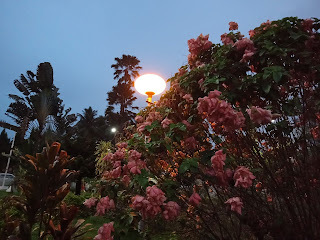 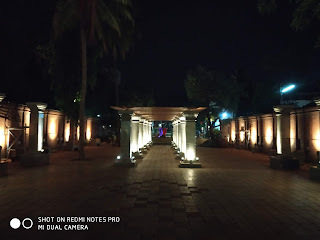 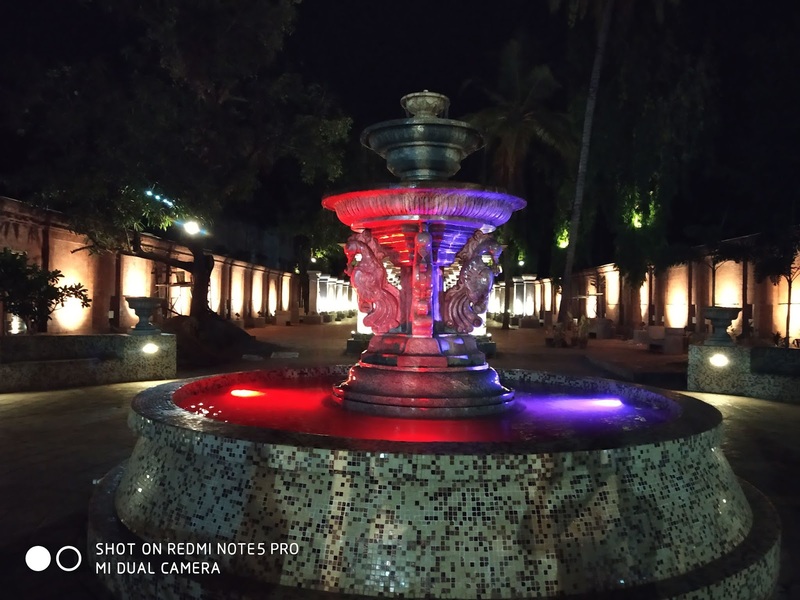 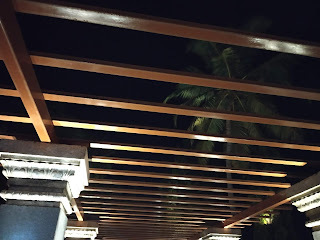 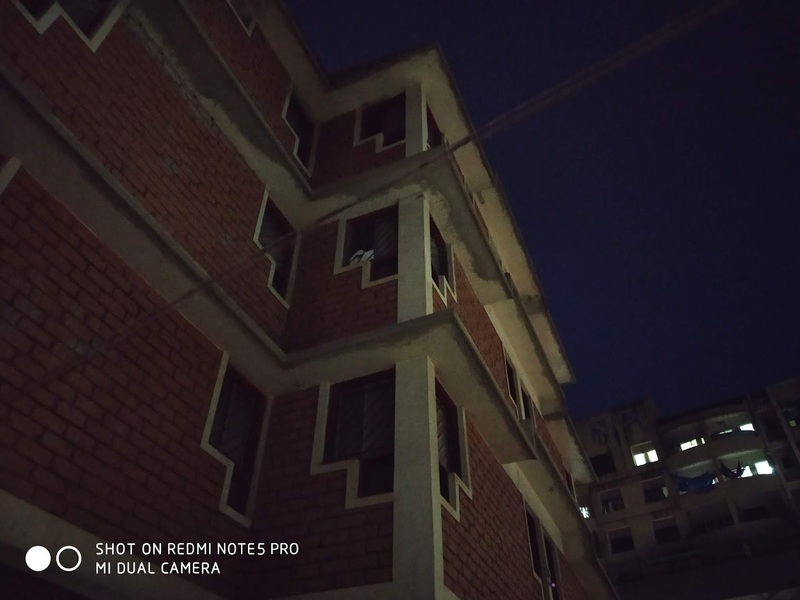 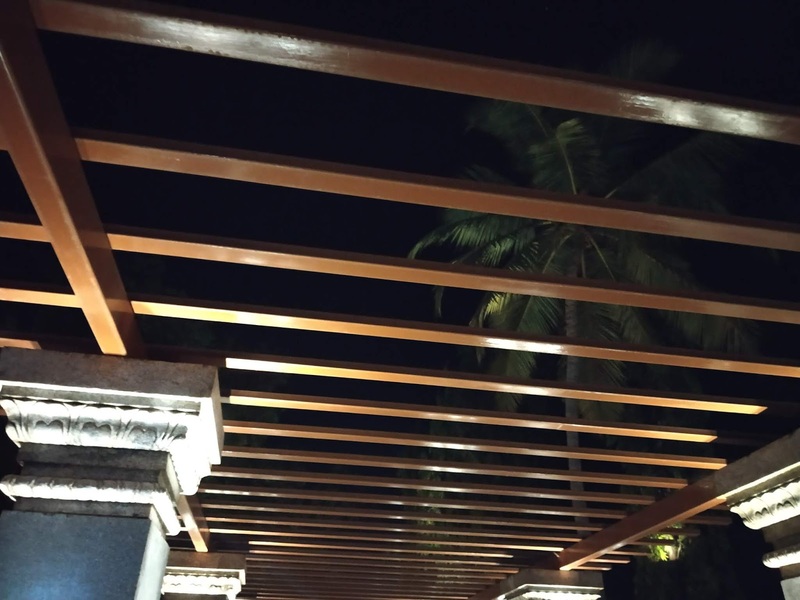 Camera Comparison between Realme 1 and Xiaomi Redmi Note 5 Pro Smartphone. 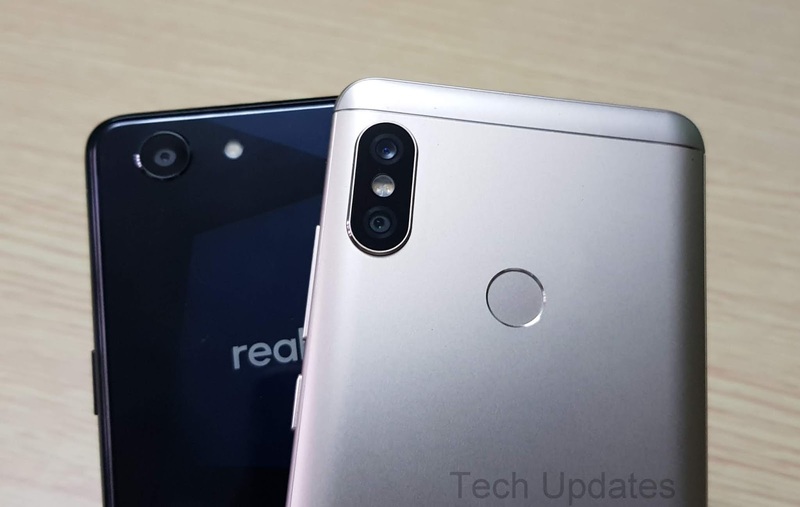 Realme 1 has Single Rear Camera whereas Note 5 Pro comes with Dual Rear Camera. On Camera Realme 1 has a 13MP rear camera with LED flash, a f/2.2 aperture and 8MP front-facing camera, f/2.2 aperture both cameras can record 1080P videos and has support for depth mode. 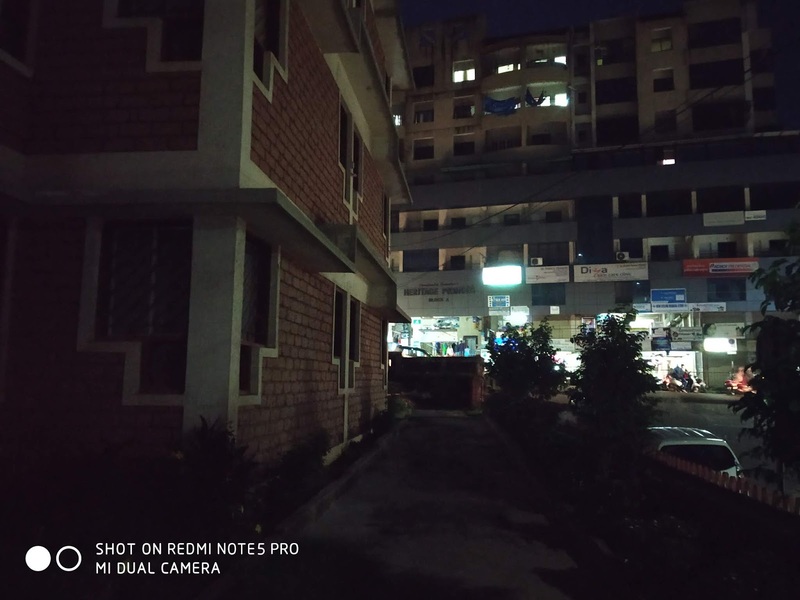 Redmi Note 5 Pro has a 12MP rear camera with dual-tone LED Flash, 1.25μm pixel size, f/2.2 aperture, PDAF, a secondary 5MP camera with 1.12μm, f/2.0 aperture and 20MP front-facing camera with Sony IMX376 sensor, LED flash, both have a portrait mode, 1080P video recording. 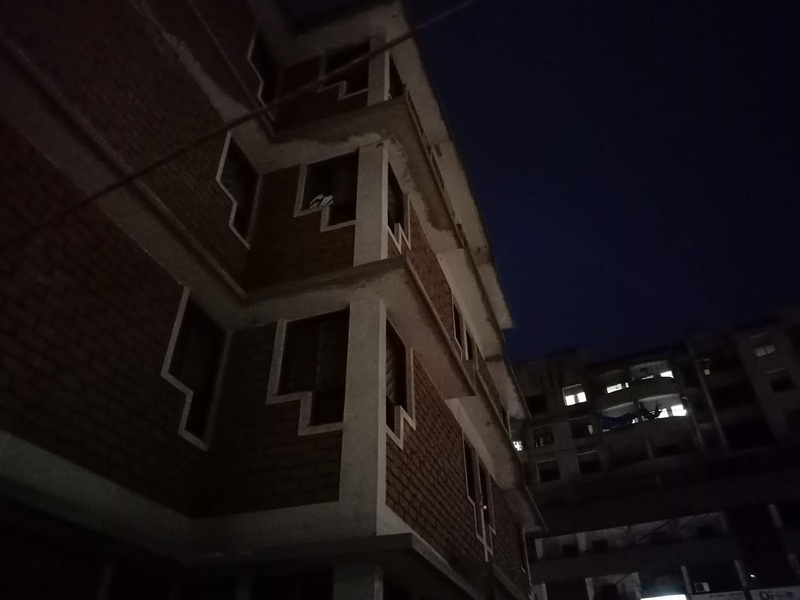 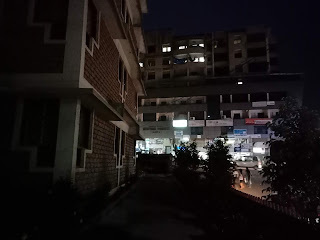 Realme 1 depth mode does not work well with the rear camera. The front camera on both phones captures good selfies.